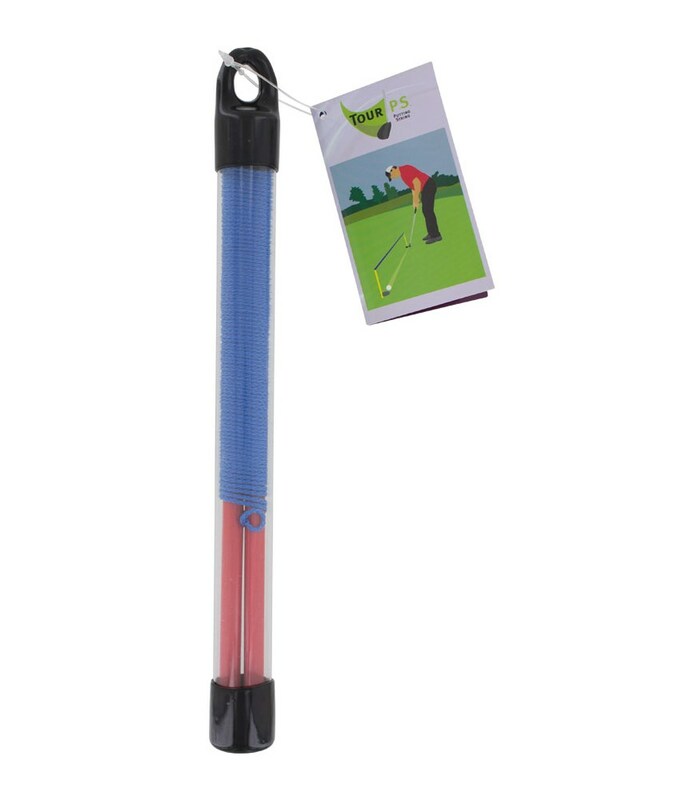 Super exercise tool to improve putting. Teaches you to start the ball on the intended line. The Tour Putting String consists of two alignment rods connected by a 4m line. 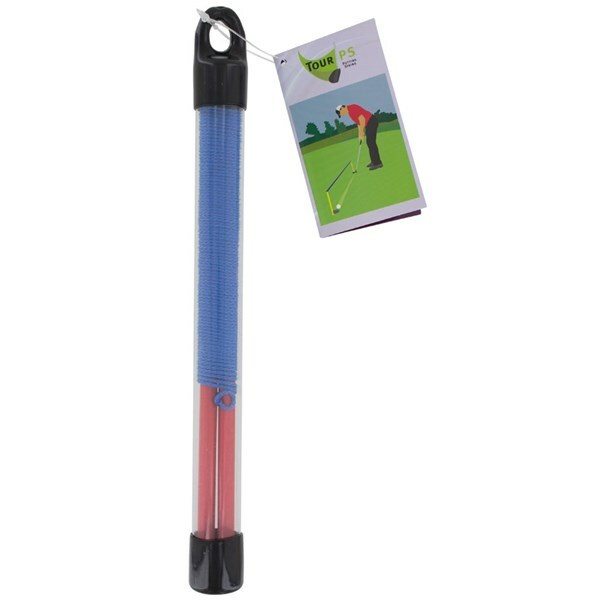 Tour Putting String is extremely compact and will fit neatly into your golf bag for that last minute practice session, just before a round. Push one end of the Tour Putting String into the ground behind the cup. See how your putting has improved!